Premier League Primary Stars | Winning schools announced! 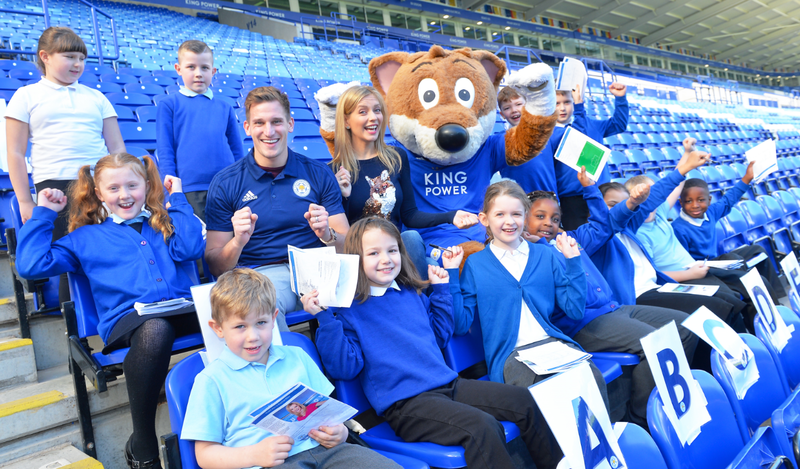 To celebrate the launch of Premier League Primary Stars we recently ran a campaign inviting parents and carers to nominate their child's school to be part of the programme, whilst also giving them the chance to win some amazing prizes from the Premier League! It is the Premier League Primary Stars team’s great pleasure to today announce those winning schools. 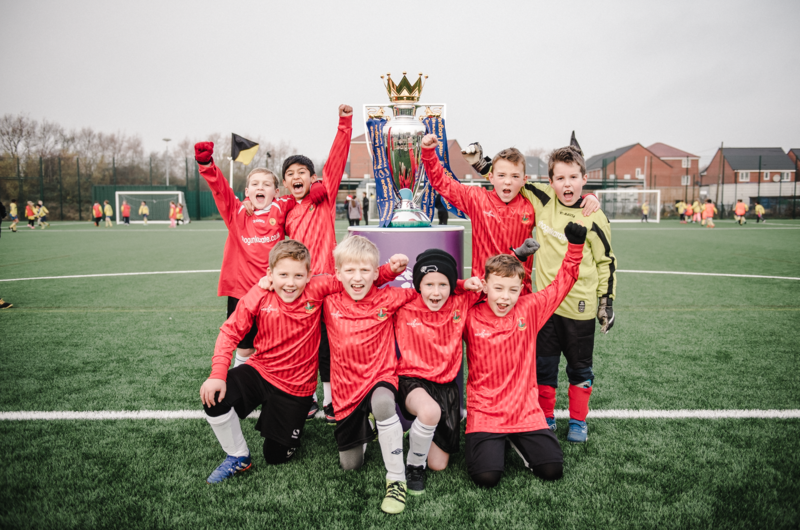 These schools will receive a special visit from the Premier League trophy, exclusive school football kit, or a box filled with a fantastic array of books! As if that wasn’t enough, registered teachers from all nominated schools will receive a free Premier League Primary Stars Class Values Pack, containing posters, stickers and postcards to reward pupils’ star behaviour. The number of registrations since the launch of Premier League Primary Stars has been phenomenal, with over 9,400 parents and carers nominating over 5,000 primary schools across England and Wales. Teachers from these registered schools now have access to a library of curriculum-linked teaching resources across Maths, English, PSHE and PE. To see if your primary school has won, please see below. If you are from one of the lucky schools and haven’t heard from us already, we’ll be in touch soon about when to expect your prizes. If you're a winning school, you can tweet us using #PLPrimaryStars. Why not share a photo of your pupils in their new kit or tell us how you’re using your Premier League Primary Stars Class Values Pack? Congratulations to the winning schools. Look out for some more special opportunities in the Autumn term!